Laura joined the firm in May 2010, and is a paralegal in our litigation department. 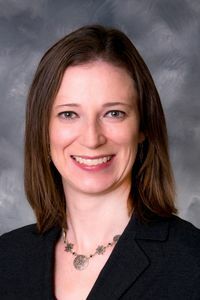 She is involved in personal injury matters both plaintiff and medical malpractice defense, municipal and school defense and general litigation. She received her paralegal certification from Marist College in 2000.